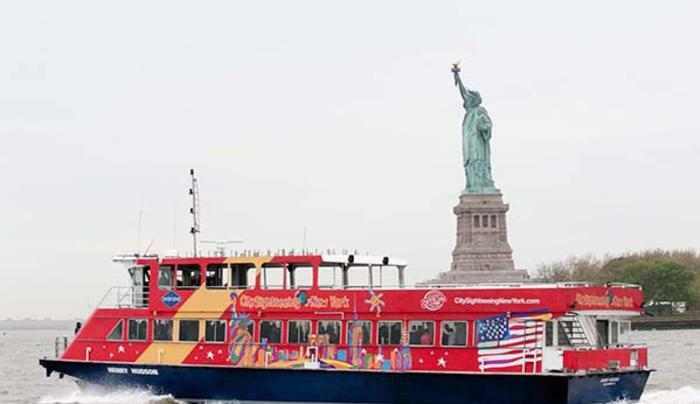 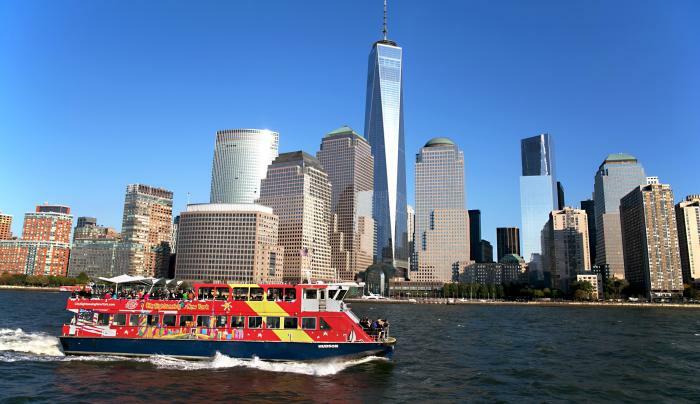 CitySightseeing New York Cruises provides hop-on, hop-off sightseeing cruises on newly refurbished vessels, with four stops in Manhattan and Brooklyn. 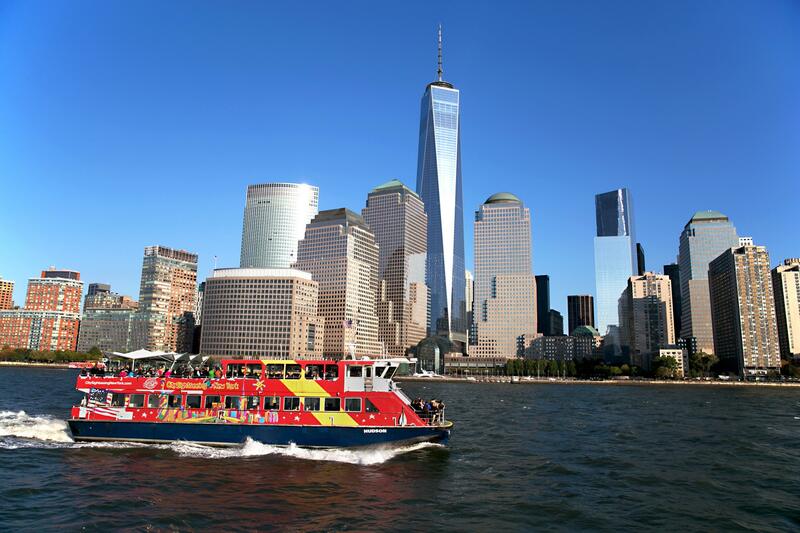 These guided cruises through the harbor feature picture-perfect views of the new One World Trade Center, the Empire State Building, the Brooklyn Bridge and the Statue of Liberty. 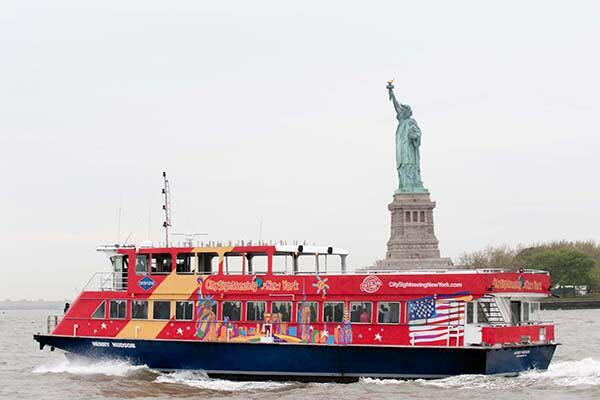 CitySightseeing's 90-minute non-stop evening cruises show off NYC's lit skyline.